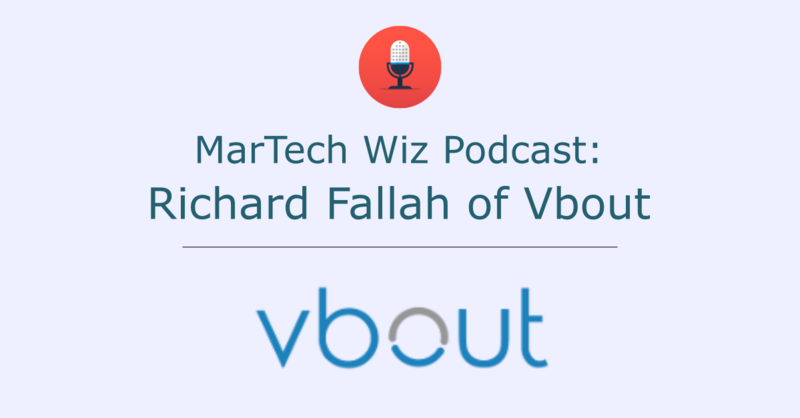 In this episode of the MarTech Wiz podcast, we interview Richard Fallah of Vbout, a marketing automation tool suite for growing companies. 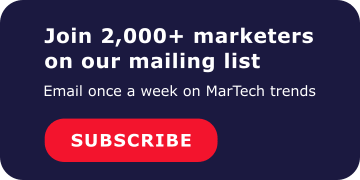 In this episode of the MarTech Wiz Podcast, we sit down with Richard Fallah of Vbout, a suite of marketing automation tools. Richard always brings a unique and layered perspective to the table and this conversation is no different. We cover the best practices of marketing automation as well as neuromarketing and technology as marketing. 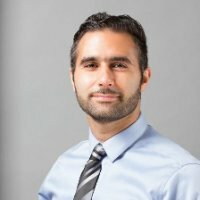 In this episode we learn what marketing channel is working best and the biggest challenge of running a MarTech company. I hope you enjoy our conversation and take away some nuggets to improve your own marketing. Make sure to check out Vbout and please subscribe to the MarTech Wiz podcast on your podcast app to get alerted of future episodes.